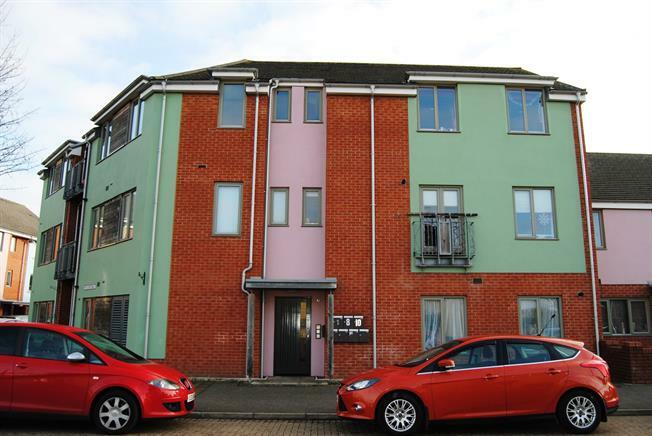 1 Bedroom Flat For Sale in King's Lynn for Asking Price £95,000. The apartment comes with secure entrance, Juliet balcony, gas central heating, double glazed, open plan lounge/dining and kitchen, bathroom and 1bedroom. The communal gardens are to the rear of this property and local shops and restaurants are a short walk way. This property would suit a first time buyer or investor looking to achieve a return over 5%.